Arbitration is a simple yet very effective method that resolves different types of disputes without seeking support and assistance from the court. It is one of the most recommended answers to a client’s simple claim. In this arbitration, the dispute would be submitted to an arbitrator who is the responsible person in resolving any type of dispute provided that both parties have already presented their evidences and claims. Their presentation may be sort of documents and this also includes the presence of witnesses in order to greatly proved which is really telling the truth. Arbitration has its advantages which make way for people to choose this process. Along with this advantages are also some sort of disadvantages that people need to be aware in order to make sure that they are going to get the right justice intended for them. This is one of the cheapest ways that people need to undergo than asking for the court’s litigation services. This is good especially for those people who can’t afford to pay for the allotted amount in the court. Although there are certain rules that needs to be followed by arbitrators in resolving different types of disputes but their flexibility and quickness in their services are always evident. They are allowing both parties to speak out their side at the same time facing disputes properly without exposing their clients to crowded situations. Clients are assured that arbitrators who are going to handle and study their dispute would be always biased and fair in giving the final decisions to their clients. They are really making their time and effort in providing the right justice for the people. 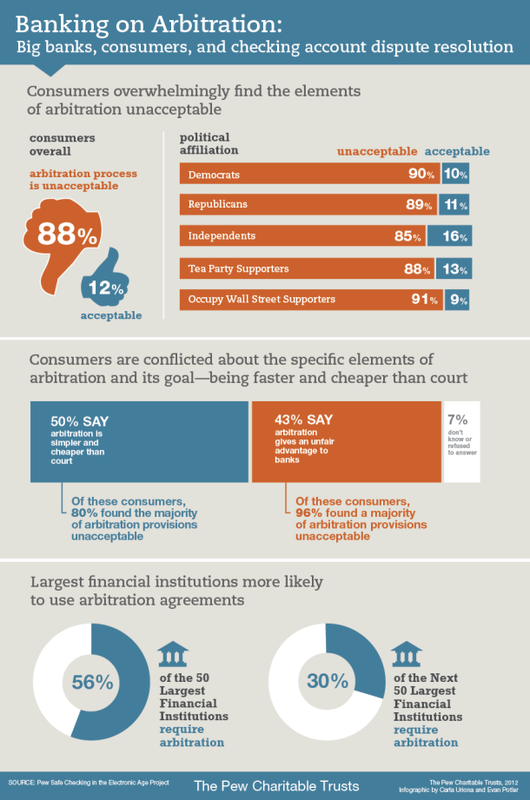 Arbitration is not as complicated as what other people are thinking. Arbitrators are following steps which are simple yet very effective in resolving their client’s problems. Hence, clients are assured that they would be getting the right justice for them without wasting their time. This is very essential particularly for those people who wanted to take all their disputes privately. Since arbitration proceeding doesn’t happen on a court therefore no publicity would be observed for the benefit of both parties who are part of the dispute. Acquiring the right justice would not be easy as what you are thinking. Since arbitration is known to be a binding process, therefore both sides would be giving their right to have an appeal. This would just mean that there would be no valuable opportunity for an arbitrator to correct each parties appeal. There are instances that some arbitrators are not doing the right responsibility in giving the people the right justice. There are some who are being paid by money as a result of giving the justice for the people who are not supposed to blame in the dispute. Although arbitrators can also have their final decision regarding the dispute, but still it needs to be examined carefully as what the court are initiating. There are some instances that arbitrators are just doing the process for the sake of money without even giving the appropriate justice for the right party. Arbitration is an important process that effectively resolves a wide array of disputes, provided that people will follow convenient and effective rules that would effectively answer disputes. People need just to be careful in choosing a reliable arbitrator in order to prevent those arbitration disadvantages to occur.